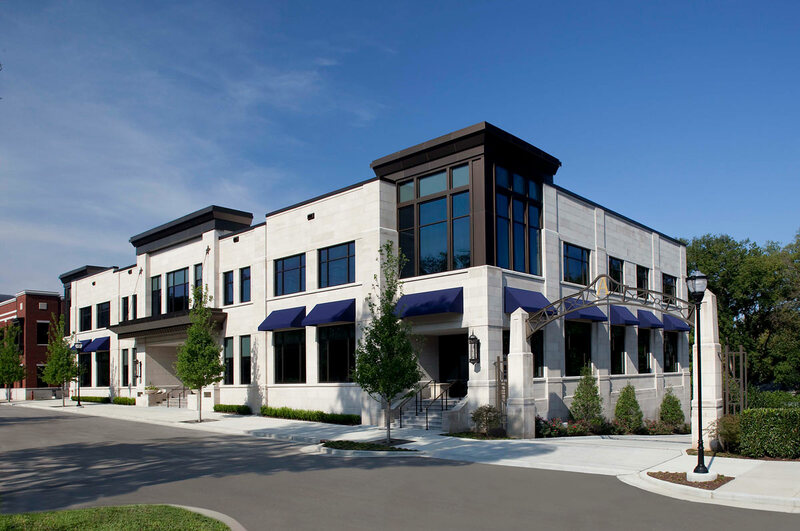 Southeast Venture provided design services on this award winning, class A office building in Green Hills for client and developer, Edward Ewing. 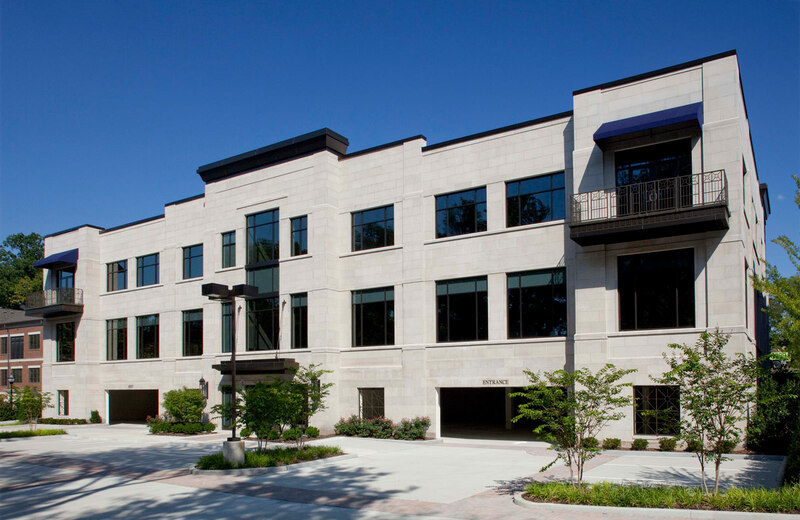 The 25,000 SF building, bathed in limestone, won a ULI Excellence in Development award in 2012. 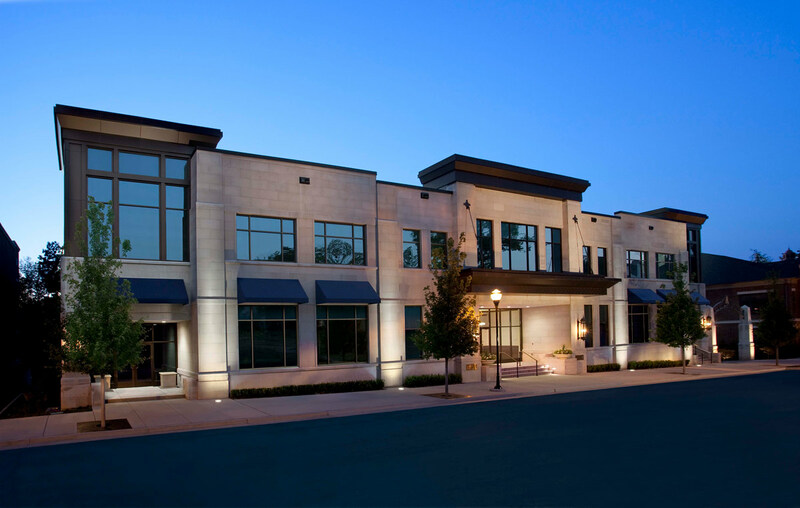 From start to finish and every step in between, our team of talented designers will lead your project to a successful completion. Chat with our team today!